﻿When you are looking for plants for your garden, we invite you to check out our partners Aster Lane Edibles and Holly's Harvest. 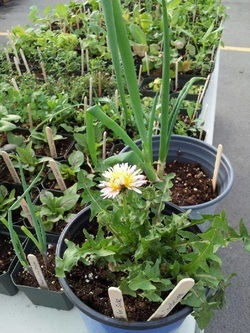 Aster Lane Edibles provides hard to find, rare plants with a particular focus on perennial edibles. 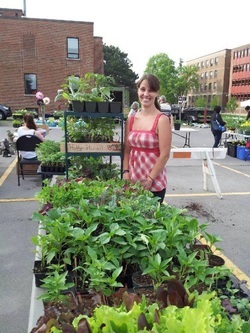 Holly's Harvest provides locally adapted, organically grown heritage varieties of annual veggies for gardens of any size. Both of them offer the highest quality of seedlings and they come with expert advise! Thank you for supporting our local economy!